How can EFT help with insomnia? Sleep is natural and lying awake for hours is not. Normal and natural sleep patterns can get interrupted for many reasons. Illness, stress, worry and hyper vigilance are just a few of the reasons sleep deprivation can establish itself. Unfortunately, as with all repeated behaviour the sleeplessness soon becomes habitual and once that happens the problem will carry on for life if not interrupted. Some people, at some times manage to overcome sleeplessness and return to normal but in the vast majority of cases the problem persists. There are many ways to cure insomnia and EFT is one of them. Hypnosis works too as do many other methods. The advantage of using the EFT Insomnia Treatment is that the client learns what to do to relieve the problem if it should ever re-occur. Lack of sleep leaves the body and mind tired. The whole system lacks energy and it can be difficult to imagine having a good nights sleep. EFT Emotional Freedom Technique is an energy therapy with the ability to lift the whole system in a very short time. Once the body’s energy system has been improved it’s easier to imagine a successful outcome. Lack of sleep causes a depression in the system and it becomes impossible to think straight but EFT can address all of the problems leaving you to enjoy a good night’s sleep for the first time in years perhaps. You’re body wants to sleep and when the emotional stress and fear of not sleeping is removed it will sleep naturally, without drugs of any kind. 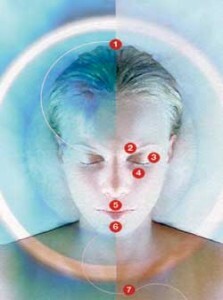 When you relax your mind and begin to point it in the direction of sleep the body will comply. Part of your therapy session is dedicated to showing you how to do that. Add that to the tapping and you are on your way to having a sound night’s sleep. One of the worst thing about Insomnia is the constant tiredness and inability to make decisions due to a feeling of tiredness and lethargy. When you are chronically tired and fatigued life is on hold. It’s as if you are constantly waiting to feel good and feeling good never happens. Yet the simple technique of EFT for Insomnia can change your whole life and free you from living a half life of tiredness and irritability. 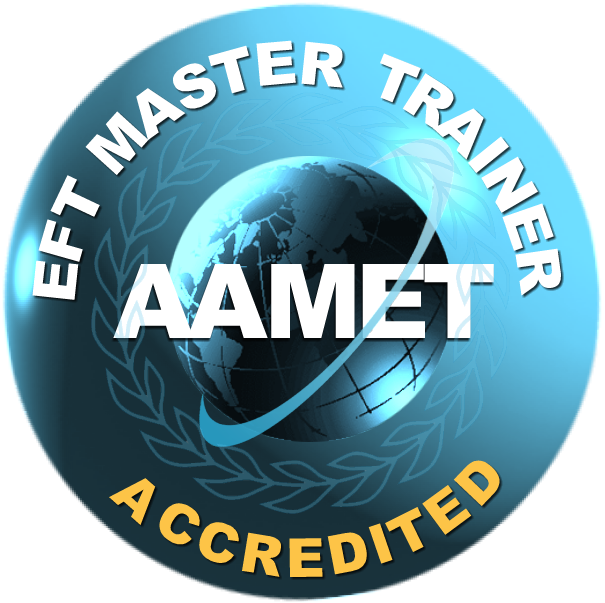 EFT has taken the world by storm since it’s conception and more and more therapists are learning it and using it alongside their regular therapies with clients. It’s so easy and so effective that those who don’t know it or use it are behind the times. Many of those who have benefited from EFT have gone on to learn the basics by attending a one day beginners workshop which gives all the grounding needed to use EFT effectively in 70% of cases on their own issues and those of family and friends. Complex issues are best dealt with while using professional help but headaches, fears, phobias, nerves, stress and many other things can be dealt with in the moment with a basic knowledge of EFT. EFT can even be used on crying and sick babies and pets of all sizes. EFT is 100% safe to use; as safe as stroking a loved one’s head to make them feel better. Emotional Freedom Technique is becoming more and more recognized. You may have seen it used on TV with great success by Paul McKenna. It is used in sports psychology and taught to top sportsmen who use it to relieve stress and boost sports performance. Whatever the problem is EFT Emotional Freedom Technique can alleviate the symptoms quickly and easily thereby allowing you to gain your equilibrium and be free from negative feelings like guilt, blame, anger, depression, sadness and grief to name but a few. I really don’t know what you did to me but I went from not sleeping at all to sleeping the whole night through, it’s a miracle!